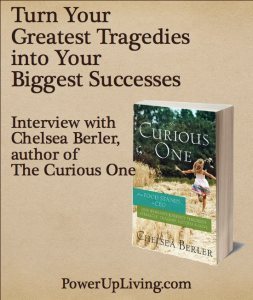 Tune in for this interview as host Kelly Galea chats with Chelsea Berler, author of The Curious One. You’ll be inspired by Chelsea’s story as we talk about how she went from food stamps to CEO! While you may come from much adversity, Chelsea believes you always have an option – either let your past define you, or rise above it and turn it into your greatest successes. Learn how she left behind the heartache of her past, found peace in her present, and embraces living life on purpose. Get ready to turn your greatest tragedies into your biggest successes! 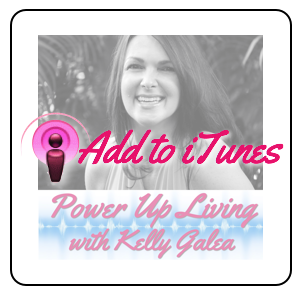 Click on the Listen Now button below to listen to the replay now or Get Podcast for the podcast version. As the Founder and CEO of Solamar Agency – Chelsea Berler knows what it takes to build and maintain multiple successful and profitable businesses—all while passionately cultivating long-lasting relationships in business and in life. Chelsea started Solamar in 2006 and over the years she’s been able to turn this small marketing agency into a passionate team of marketing consultants, event professionals, account managers and design specialists that service and support Solamar clients all over the world. Solamar currently has a client list the size of the Pacific Ocean, which keeps the team constantly creating and innovating each and every day. Chelsea has added author to her list of things she’s accomplished too (before 30! 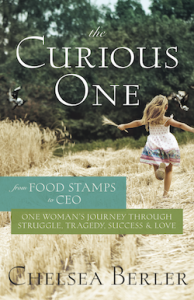 )… she is the author of The Curious One – a woman’s journey through struggle, tragedy, success and love. So when she’s not lovingly hard at work—or jet setting from one coast to the other – she toggles between her home in Alabama and a beach house in Florida. She adores spending time with her family and dedicates time to flying back home to North Dakota where she was born and raised. To contact Chelsea, simply email her at Chelsea@SolamarAgency.com. 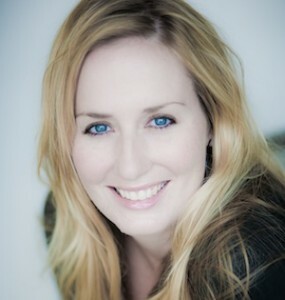 To connect with her online, check out MostlyChelsea.com for ways to connect with her through social media.